The sub-Saharan Ichen people are farmers in northeastern Nigeria. They live off their land, but poverty plagues them. West Africans use herbs, palm oil and groundnut oil to create deeply flavored sauces and soups, often adding chili peppers. Aromatic market and roadside snacks are barbecued or deep-fried. Common foods include rice, tomatoes, onions, corn, spinach, peppers, beans and pumpkin, cooked with fish, goat or mutton. The first Gospel exposure here was in 1909, many churches have grown since. Local churches and community leaders are highly motivated to complete a translation of the Scripture. The Ichen area was badly affected by violent attacks in recent years and has frequent ethnic tension. 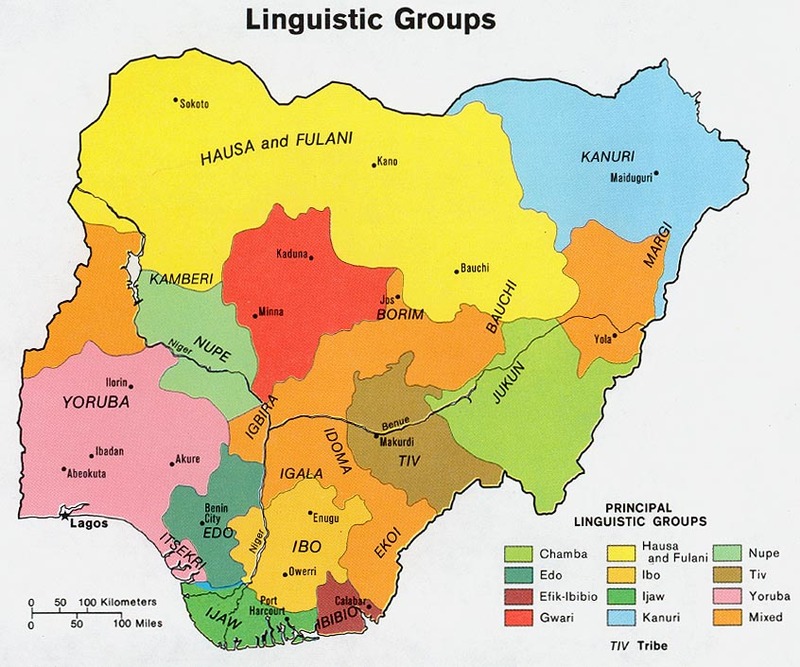 Nigeria, the most populous African country, has diverse customs, languages, and traditions among its more than 500 ethnic groups. Half the Ichen people in northeastern Nigeria claim faith in Christ and want to share the hope of the Gospel. Believers also desire in-depth church teaching. Mother tongue Scripture will support evangelism, spiritual growth, and preserve their language. Ichen is related to nearby Berom and Izere languages, which have God's Word; computer adaptation from those will accelerate this translation. * Scripture Prayers for the Ichen in Nigeria.